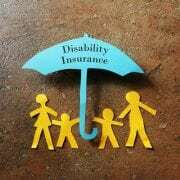 Ward Law Group | What is a Social Security Disability Listing? 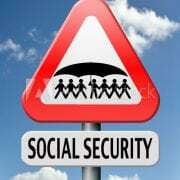 The Social Security Disability Program lists several conditions that automatically qualify an individual for Social Security Disability Insurance or Supplemental Security Income, if you meet certain requirements (“called a listing”). The list of impairments contains the most common conditions that are considered severe enough to keep an individual from achieving sustained gainful employment. If you meet the requirements of a listed impairment, you will qualify for disability automatically, regardless of whether or not you are capable of full-time work. 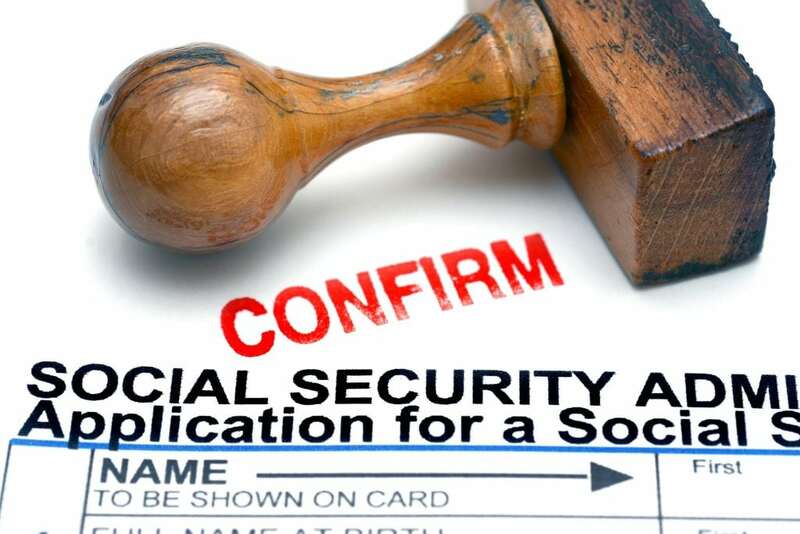 The Social Security Administration can also determine if the impairments are severe enough to equal a listing. 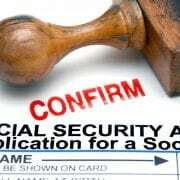 The Social Security Administration recognizes that there are several ways to diagnose and document the same illness, and that not all medical and psychological conditions are listed in the bluebook. For more information regarding whether your impairments meet or equal a listing, contact Attorney John L. Ward at Patch, FitzGerald & Ward for a free case evaluation.